The problem is that you only have about 3 seconds to make the right first impression. And even then you need to keep delivering the goods if you want to get that all-important conversion. To give you plenty of fresh ideas, take a look at the 5 principles of content that converts. Apply each of them to your output, and before you know it you’ll have transformed your business. Who loves to get a message from their friends? Who hates to get a long rambling sales pitch that adds nothing to their life? The text in this article is a great example. See how it flows and asks you questions? Finding the right tone for your new conversational style is all about knowing your brand’s core message inside out. If you know what it is you stand for, and you can articulate it fluently, then you’ll be already halfway there. The great thing about these 3 parts of the headline is you know that they work because you’re reading the article that follows! If you want to create headlines that hook people in then focus on conveying authority, readability, and added value. A call to action is perhaps the most pivotal part of any piece of content. It’s what turns an avid reader into a converted customer. Of course you need the rest of the content to make that possible. But it’s the call to action that provides the tipping point. It’s a skill that has been mastered by all the top businesses. If you want to follow in the footsteps of Coca Cola and Nike, then you need a call to action. 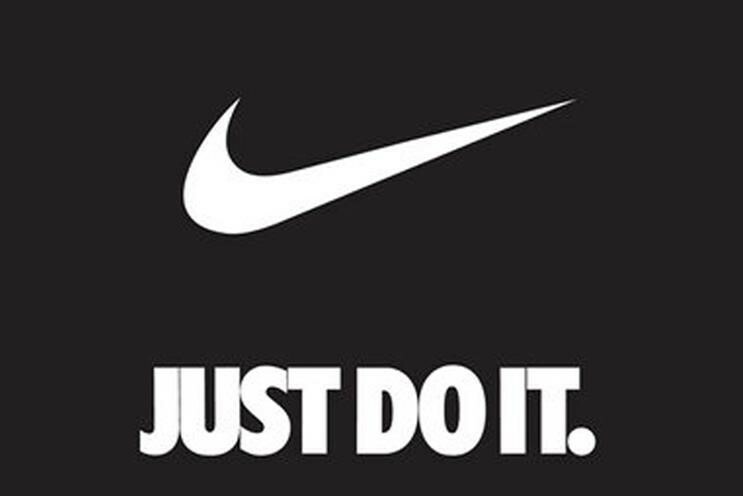 In fact, Nike’s famous ‘Just Do it’ slogan is really just a great little call to action in disguise. By getting the balance right between pushing the sale, and making someone feel like they deserve to have it, your content will really take your business to new heights. Calls to action can be a tricky thing to get right, so run some split-run testing to find which ones work best for your audience. Creating content is always a case of quality over quantity. When you publish your first few bits and pieces it can be tempting to look at some of the world’s biggest content distributors. What you’ll probably notice is that they cover so many more areas than you. What you probably don’t appreciate is that they’ve taken a long time to get to that point. Does this article speak to my core audience? Does this piece of content help me reach my medium term goal? Does publishing this piece help me further my brand’s story? If the answer to any of the above is ‘no,’ then you need to regain your focus. Take a look at this article. If you’ve got this far then the chances are that you find it easy to digest. This is what readability is all about. If you link people to a huge block of text they’re not going to read it. This article has been broken up with bullet points, questions, and short succinct paragraphs. You’ll also notice that the subheadings tell you everything you need to know about the subsections. That way you can skim the subheadings and decide whether you want to invest your time reading the entire article. You know it’s an approach that works because you’ve just invested your own valuable time reading what I’ve written. Now go out there and do the same with your content. Diana Nadim Adjadj is a writer and editor who has a Master degree in Marketing. She combines her passion for writing with her interest in research and creates thought-provoking content in various fields. Besides working as a contributor writer for TrustMyPaper, Diana also runs her own 3to5Marketing blog. What inspires her the most in her writing is traveling and meeting new people.